MOVE TO VALENCIA PALMS INTO THIS LIGHT AND BRIGHT INDIAN MODEL, 3BD/2-1/2BA, CROWN MOLDINGS THROUGHOUT HOME, 11 CEILINGS, 12 COFFERS, DIAGONAL TILE, OPEN KITCHEN BOASTS WOOD CABINETS WITH GRANITE COUNTERS, ALL BATHS WITH GRANITE COUNTERS, MIRRORS TO CEILING, DIAGONAL TILE, SPLIT FLOOR PLAN, POCKET DOORS IN DEN/OFFICE , SCREENED COVERED PATIO, SLIDING DOORS OUT TO PATIO FROM MASTER BEDROOM OVERLOOKING PRIVATE GARDEN VIEW! 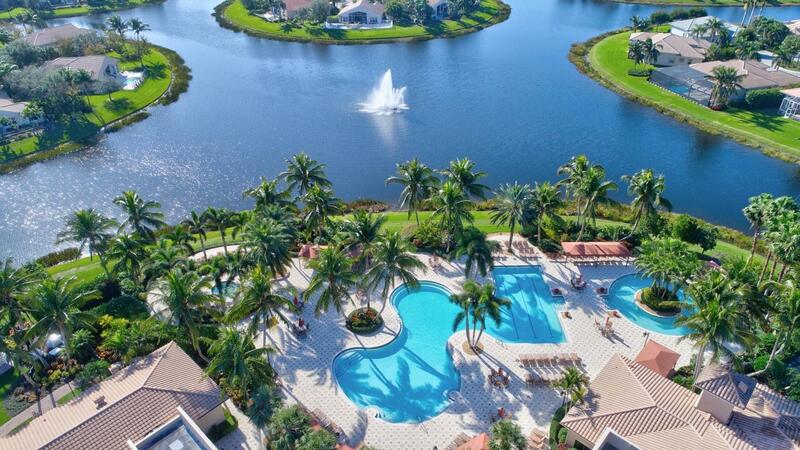 JOIN THE VALENCIA PALMS LIFESTYLE, FABULOUS MULTI MILLION DOLLAR CLUBHOUSE RENOVATION COMPLETED, CAFE WITH TABLE SERVICE, STATE OF THE ART FITNESS CENTER, SPECTACULAR RESORT STYLE POOL, HARD TRU TENNIS, PICKLE BALL, BOCCE BALL, SHOWS, PARTIES, TRIPS AND MORE! BEST LOCATION OF ANY VALENCIA, IN CENTRAL DELRAY, CLOSEST TO THE BEACHES, BETWEEN I-95 AND THE FLORIDA TURNPIKE!